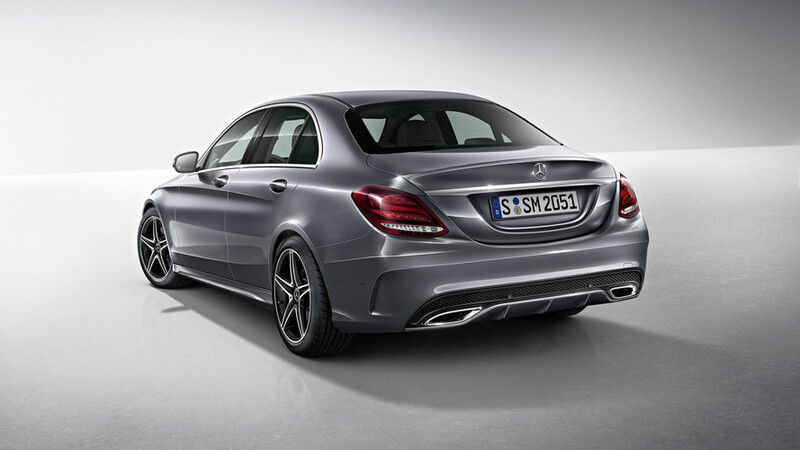 The C-Class remains the brand's bestseller. It’s that time of the year when automotive manufacturers report their annual results for the previous year and Mercedes-Benz has become the first from the German trio to announce its sales numbers for 2017, proudly describing it as its “most successful year of all time.” In the last 12 months, Mercedes managed to delivere a total of 2,289,344 vehicles to its customers, representing a 9.9-percent increase over 2016. Europe remains the marque’s largest market with more than 955,000 sales, up by 6.4 percent. In Germany alone, more than 300,000 cars with the three-pointed star were sold in 2017. According to the manufacturer, it is the segment leader in markets including Great Britain, France, Turkey, Switzerland, Poland, Portugal, Denmark, Czech Republic, and others. In December 2017, Mercedes enjoyed its best month in its history, which also made the last quarter of the year the strongest-selling ever for the company. The C-Class in sedan and wagon variants remains the bestseller for the Stuttgart-based marque with more than 415,000 units sold last year. The E-Class was also a very strong seller, with a huge increase of 40 percent in deliveries compared to 2016. In China alone, sales of the model more than doubled. This last sentence from Zetsche is something we can’t confirm at the moment, as we are still waiting for the annual reports from BMW, Audi, and the other luxury brands around the world. To this statement Mercedes also adds that it is the only German automobile brand in the premium segment to post “as strong growth.” Again, let’s wait for BMW and Audi first. Check out the press release section for more details about Mercedes' sales in 2017. In 2017, Mercedes-Benz sold approximately 2.3 million cars worldwide, increasing its unit sales by 9.9%. The car division delivered a total of more than 2.4 million Mercedes-Benz and smart to customers last year. 2017 was the seventh consecutive record year for Mercedes-Benz and Mercedes-Benz Cars. All-time best unit sales in a year were achieved in the three core regions: Europe, Asia-Pacific and NAFTA. Market leadership was maintained in major markets Germany and the USA. With growth of over 25%, China was the market with the strongest absolute growth and the largest individual market for Mercedes-Benz. First-time six-digit unit sales for AMG in its anniversary year with more than 130,000 cars sold (+33.0%). Today’s strong core business is the foundation for the mobility of the future. Mercedes-Benz defines the four future topics for the automotive industry with its corporate strategy CASE: Connected, Autonomous, Shared & Services and Electric. The optimal combination of these four areas will be a crucial success factor for offering customers the most convincing overall package. The smart vision EQ fortwo show car is the first car to demonstrate how all pillars of the CASE-strategy can be linked up, and presents an intelligent solution for urban mobility and future car sharing: It is electric, fully connected and autonomous, and does not have a steering wheel or pedals. Investments in these four future fields are enabled by the success in the strong core business. Safety, quality, modern design and future-oriented innovations are the key factors that make Mercedes-Benz more successful today than ever before. Mercedes-Benz completed its strongest-selling year with the best fourth quarter in its history (572,044 units, +4.8%). A new record was achieved also in December (193,534 units, +1.7%). In 2017, Mercedes-Benz was the premium brand with the most new registrations in many markets, and was the market leader in markets including Germany, Great Britain, France, Turkey, Switzerland, Poland, Portugal, Denmark, Czech Republic, Finland, Greece, South Korea, Japan, Austalia, Taiwan, India, the USA, Canada, Mexico and Brazil. Demand for Mercedes-Benz vehicles in the Europe region increased to a new high last year, with 955,301 cars delivered to customers (+6.4%). 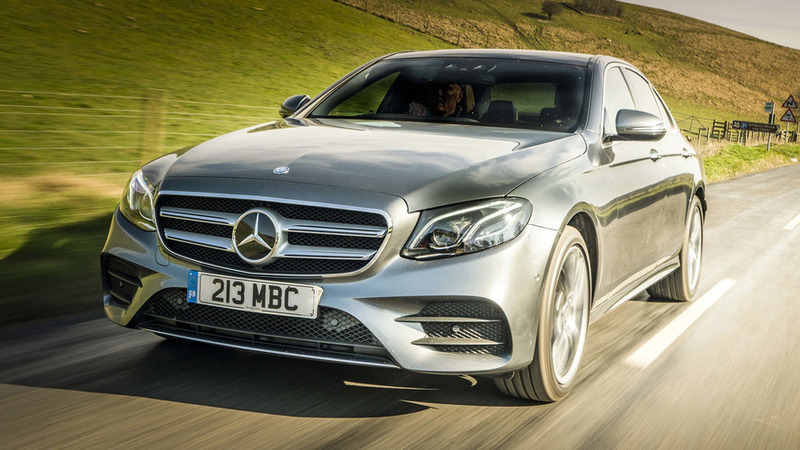 The models with the highest growth rates were the E-Class Saloon and Estate as well as the SUVs. In Germany, the domestic market, more than 300,000 cars with the three-pointed star were sold in the past twelve months (+3.5%). Mercedes-Benz set new sales records in many markets, including Great Britain (+6.4%), France (+9.7%), Spain (+11.9%), Belgium (+15.1%), Switzerland (+7.7%), Sweden (+15.4%), Poland (+42.4%), Austria (+15.2%) and Portugal (+6.2%). In the Asia-Pacific sales region 875,250 Mercedes-Benz were delivered to customers in 2017, more than ever before in one year (+19.2%). China was once again the company’s biggest sales market, not only in the Asia-Pacific region, but also worldwide: 587,868 Mercedes-Benz automobiles were handed over to customers there last year. The increase of more than 25.9% helped Mercedes-Benz to post a new sales record in China. 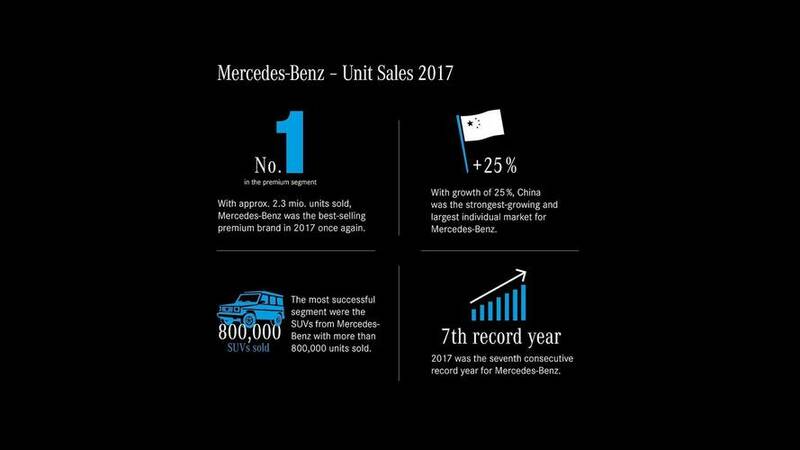 Mercedes-Benz achieved its highest ever unit sales also in the markets South Korea (+20.0%), Japan (+0.4%), Australia (+2.8%), Taiwan (+8.1%), India (+15.9%), Thailand (+22.7%) and Malaysia (+2.3%). In the NAFTA region, Mercedes-Benz handed over 400,320 cars to customers between January and December. The previous record set in 2016 was surpassed by 1.3%, resulting in a new best mark for the region. Thus, Mercedes-Benz was the best-selling premium brand in the NAFTA region in 2017. Growth was especially strong in Canada (+12.2%) and Mexico (+21.9%), and more cars were delivered than ever before in a year in both markets. 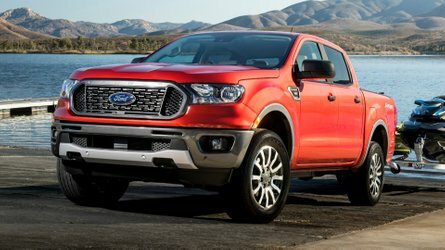 Unit sales were strong also in the USA in 2017; nearly 340,000 vehicles were sold there, which is on the same level compared to the year before (-0.9%). The slight decrease was primarily due to the lower demand for saloons in the US market. In the important SUV segment, Mercedes-Benz increased its unit sales to a new high last year. In 2017, more than a quarter of all Mercedes-Benz automobiles sold were compact cars. In the year before the major A-Class model change, more than 620,000 customers worldwide took delivery of their new A- or B-Class, CLA, CLA Shooting Brake or GLA. The two biggest markets for the compact cars last year were China and Germany. Their popularity also is demonstrated by the total of 5,555,555 compact cars already sold since the A-Class established the segment for Mercedes-Benz in 1997. Mercedes-Benz will continue this success with the new generation of compact cars, production of which will start in five plants on three continents in 2018. The C-Class Saloon and Estate were the volume models for Mercedes-Benz also in their fourth year of sales of the current generation. More than 415,000 units of these two models were sold last year. About a quarter of them were the long-wheelbase version of the C-Class Saloon, which is produced and sold solely in China. Developing a car in China for China is paying off, and shows how important it is to meet customers’ requirements: China was both the largest and the strongest-growing market for the C-Class in 2017. More than 350,000 units of the E-Class Saloon and Estate were delivered to customers between January and December. This means that an increase of 40.0% was achieved in the first full sales year of the new generation. Although Mercedes-Benz is constantly expanding its portfolio, never before were more E-Class cars sold in one year than in 2017. In fact, sales of the E-Class Saloon in China more than doubled last year, where most sales are of the long-wheelbase version. With this vehicle, Mercedes-Benz has responded to the wishes of the Chinese people and recognized the importance to them of generously dimensioned space in the rear. 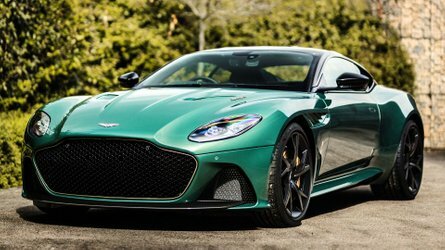 Since 2017, the long-wheelbase version has been sold for the first time also outside China, namely in India. 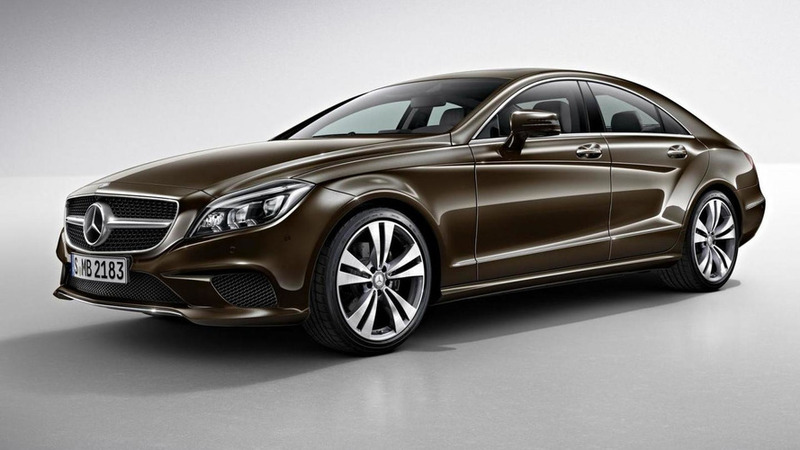 The new S-Class Saloon was launched in mid-2017 and is very popular. In the fourth quarter of last year, the sales of this model grew by double digits. About 70,000 units of the S-Class Saloon were sold in the year of the model change. The Mercedes-Maybach S-Class Saloon, which stands for ultimate exclusivity and quality, is very successful. More than 25,000 units have been delivered since its market launch in early 2015, and more than two thirds of those cars went to customers in China. With more than 805,000 units sold and growth of 14.0%, the SUVs made a major contribution to the sales success of Mercedes-Benz last year. Meanwhile, more than a third of Mercedes-Benz cars sold are in this segment. This new sales record is primarily due to strong growth in China, Germany, France, the USA and Great Britain. The strongest-selling SUVs in 2017 were the GLC and the GLA. The GLC Coupé also made a significant contribution to the SUVs’ success in its first full year of sales. Mercedes-Benz has twelve dream cars in its portfolio that are so popular with customers that in 2017 their prior-year sales were surpassed by 22.4%. Nearly 170,000 new coupés, roadsters and cabriolets from Mercedes-Benz went onto the roads in 2017. A particularly large number of customers decided in favour of the C-Class Cabriolet and the C-Class Coupé. The new Cabriolet and Coupé of the E-Class are also already in the dealerships, and will be followed in 2018 by the market launch of those derivatives of the S-Class. 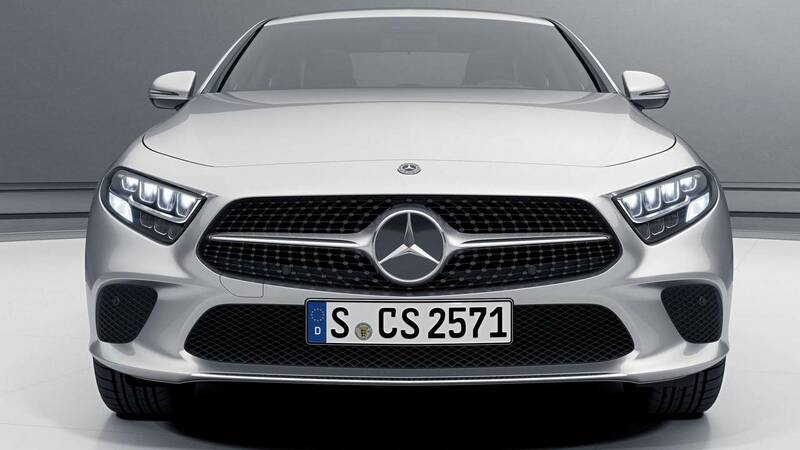 The new CLS Coupé recently had its world premiere at the trade fair in Los Angeles. It is the pioneer of the new design language and will further boost the success of the Mercedes-Benz dream-car family in 2018. The V-Class set a new record within a year with sales of more than 58,000 units in 2017. From January to December last year, unit sales increased by 25.7%. The eight-seater is especially popular with customers in Germany, while the strongest sales growth was posted in China. The X-Class is the newest model in the Mercedes-Benz product range and was launched successfully in the first markets in November 2017. More than 1,900 of the brand’s first pickup were sold, so far solely to customers in Europe. Additional markets are to follow and will contribute to the ongoing growth of Mercedes-Benz. In early 2018, Mercedes-Benz will launch the pickup in South Africa and Australia, to be followed by Argentina and Brazil in 2019. In the year of AMG’s 50th anniversary, the performance and sports-car brand of Mercedes-Benz achieved six-digit unit sales for the first time in its history. Last year, a total of 131,970 AMG models were delivered to customers, equivalent to growth of 33.0%. 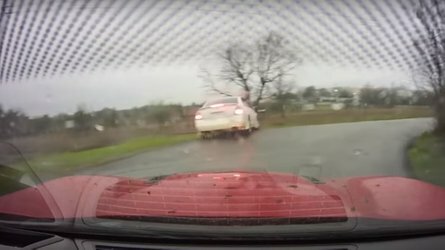 Customers worldwide were especially thrilled by the high-performance entry models. A particular highlight in 2017 was the market launch of the Mercedes-AMG GT R, with which AMG has further expanded its product portfolio at the top end of the range. In the three core regions – Europe, Asia-Pacific and the NAFTA region – the company based in Affalterbach achieved its strongest sales of all time. AMG posted especially strong double-digit growth of over 40% in each of the major sales markets USA, Germany and Canada. Following the record year 2016, 2017 also was one of the strongest-selling years in the history of smart. 2017 was the second best year for the city runabout in the last decade: Worldwide, over 135,000 customers took delivery of their new smart fortwo or smart forfour (-6.5%). A new sales record was set in China, where sales of 23,097 of the urban microcar were higher than ever before in one year (+9.8%). On China’s Singles’ Day, more than 1,400 orders were received via the Internet within 48 hours. smart is a pioneer for electric mobility; it has now electrified its entire product portfolio and therefore has three fully electric models on offer, including the world’s only fully electric convertible. The models have had an excellent reception with customers and incoming orders are very promising. This is confirmation of the decision to change smart over to solely electric drive in Europe and North America by 2020. The rest of the world will follow soon after. A glimpse of how smart intends to continue shaping urban mobility in many areas in the future was provided by the fully autonomous and electric show car smart vision EQ fortwo at the Frankfurt Motor Show. Thanks to its strong core business, Mercedes-Benz can invest systematically in the mobility of the future. In the medium term, the goal is to facilitate sustainable and environmentally friendly mobility. In order to steadily reduce emissions, Mercedes-Benz already offers its customers an attractive range of future-oriented combustion engines. The new generations of diesel and gasoline engines will be rolled out in the existing model portfolio in 2018. 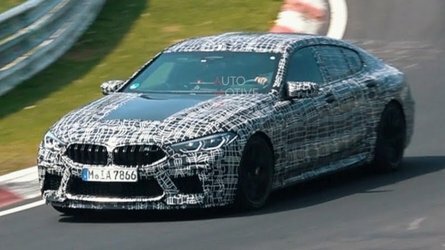 In parallel, the car division is going ahead with drivetrain electrification. A major role will be played by the 48-volt on-board electrical system and the next generation of plug-in hybrids, which already offer customers locally emission-free driving. This year the series model of the EQC will be presented to the public. In 2019, the first purely electric SUV from the EQ product and technology brand will be launched. Major plans were for made for the production of electric cars last year. The EQ models will be produced in the existing plants on the same assembly lines as conventional models. In addition, Daimler AG is establishing a network for battery production with five factories on three continents. Another focus is on the development of the ecosystem for electric mobility, which includes not only the car, but also a full portfolio of related products and services. They range from intelligent services to energy storage for private and commercial customers and environmentally friendly recycling. The product range in the field of intelligent charging solutions is also being significantly expanded, in order to offer customers a holistic premium experience in connection with electric mobility. One important step here is the establishment of the IONITY joint venture for the development of a public fast-charging infrastructure on the main long-distance routes in Europe. “In the year 2018, Mercedes-Benz Cars continues to place top priority on ‘Best Customer Experience’. We want to delight our customers with innovative ways of addressing our customers. Specifically, this means the systematic digitization and personalization of all customer contacts in sales and after-sales,” states Britta Seeger, Member of the Board of Management of Daimler AG responsible for Mercedes-Benz Cars Marketing & Sales. Mercedes-Benz offers a fascinating customer experience both online and offline. The brand makes use of various formats to address its customers in their various living environments. The Mercedes me digital brand allows customers to contact Mercedes-Benz anywhere and at any time – via app, website or directly from the car. All existing and future services and mobility products connected with the car or with car2go and mytaxi are being brought together on this online platform. This personalized access is already used by well over a million customers in 36 markets and more will follow in 2018. One of the new Mercedes me functions is “ Digital Anticipation.” Since 2017, this has allowed customers to follow the production status of certain new cars in real time. Customers thus have an exclusive insight into the production of their car between ordering and taking delivery. In this way, Mercedes-Benz increases its customers’ anticipation day by day until the new car is handed over. Mercedes-Benz is making increasing use of digital formats also in car sales. Since 2016, customers in Germany have been able to buy new cars in the Mercedes-Benz online store. And since July 2017, it has also been possible to buy used cars with the star with just a mouse click. The goal is to increase the proportion of worldwide online sales to 25% by 2025. Further value-adding digital services connected with the premium products from Mercedes-Benz will follow. In addition to all of the digital activities, personal customer contacts will continue to be essential for the dealerships. As before, the Mercedes-Benz partners are the backbone of the sales operation and are the competent contact persons for customers. For this reason, the company started to modernize the interior and exterior brand image of its retail outlets in 2017. The showroom of the future will systematically combine the advantages of the digital and the analogue worlds. For example, dialog-supporting media will be applied and will allow the desired car to be experienced in the virtual world. The advisory and sales process will thus become a previously unknown brand and product experience. New forms of customer contact will be implemented also in the area of after sales. This means for example that meetings can be booked online and service reception can take place digitally. In this way, customers will be offered a modern service experience. For Mercedes-Benz, one thing is clear: The customers and their individual needs are at the focus during the entire customer journey. No matter in which form, every contact with Mercedes-Benz should be a special experience for them – a Mercedes moment – whether in the physical or the digital world.